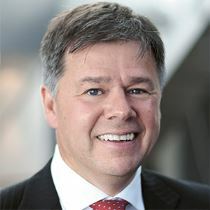 Responding to evolving asset-intensive business and market demands was the primary driver behind a far-reaching decision by publicly-listed Australian mining and civil construction company, Brierty, to embrace IFS Applications as its enterprise-wide enterprise resource planning (ERP) system to help the company become an agile business. From its base in Perth, Australia, Brierty provides civil construction, contract mining, mine maintenance and services to government and private industry through its civil and mining lines of business. Annual revenue for the 2015 financial year was $293 million. The harsh, remote Australian desert means daily temperatures are 40ºC plus all year, it’s dusty, and projects can be over 2,000 kilometers away from a major city. Delivering mining and civil projects on time and within budget was often a challenge for Brierty. 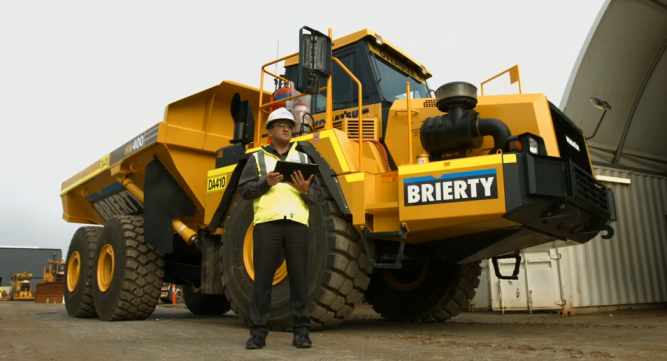 Watch Ian Sydney’s story and see how Brierty has gained the confidence to be agile and deliver projects on time and on budget. Get the complete picture: read the Brierty customer story (PDF).